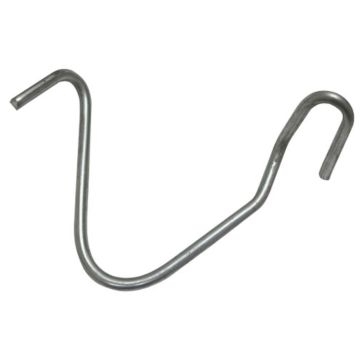 There's nothing worse than going out to your pasture to find a hole in your fence where part of your herd has escaped. 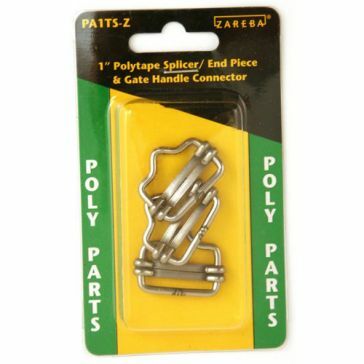 Get that hole patched quickly or set up a brand new fence around a piece of your land with the fencing, gates and panels from Farm & Home Supply. 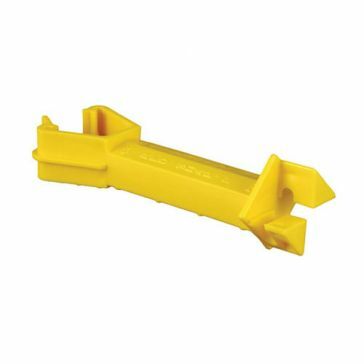 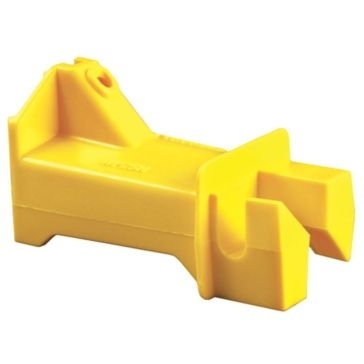 These sturdy fencing supplies will help you get your fence put up quickly and correctly the first time. 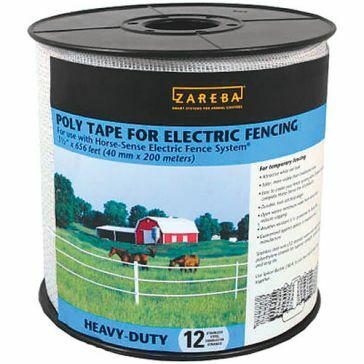 We carry fence supplies from trusted brands such as Gallagher, Zareba, YardGard and Franklin Industries. 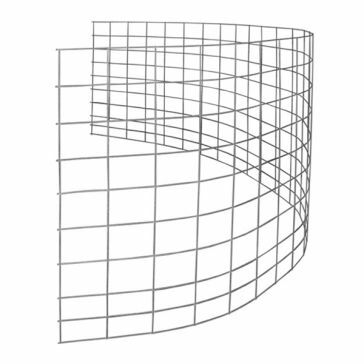 Get your fencing in panels or sections or opt for rolled bulk fencing for large projects. 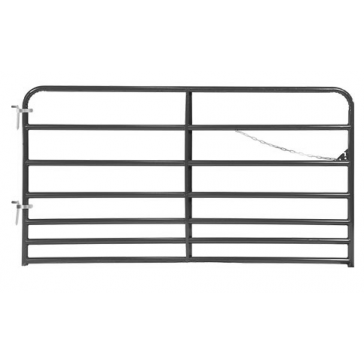 We carry livestock fence that's made specifically to keep poultry or large animals corralled. 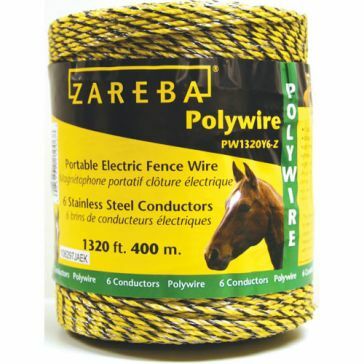 You can also use our barbed wire and electric fence to keep predators and unwanted visitors out of your pasture. 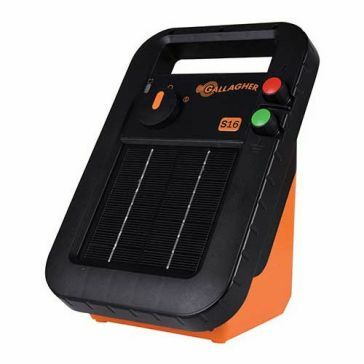 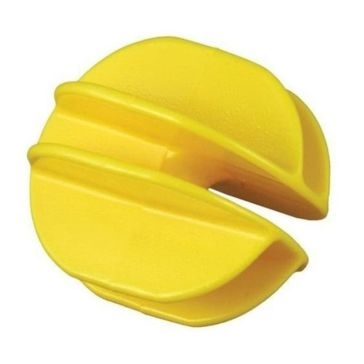 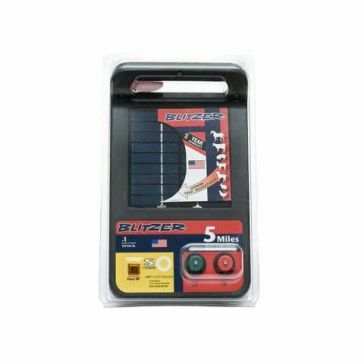 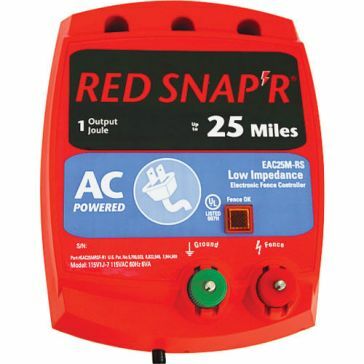 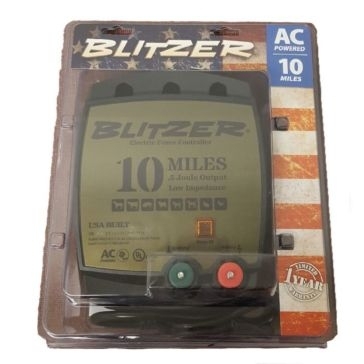 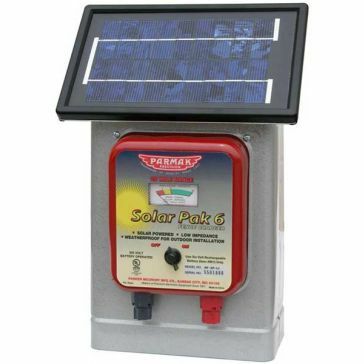 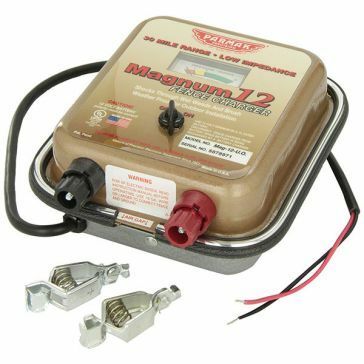 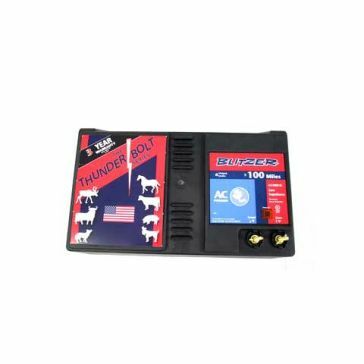 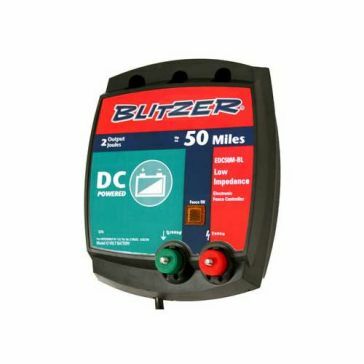 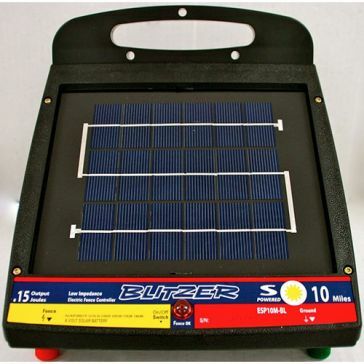 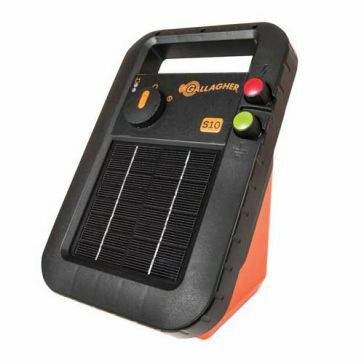 Don't forget a solar fence energizer to keep your electric fence powered when you need it most. 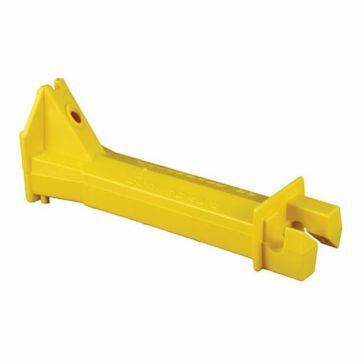 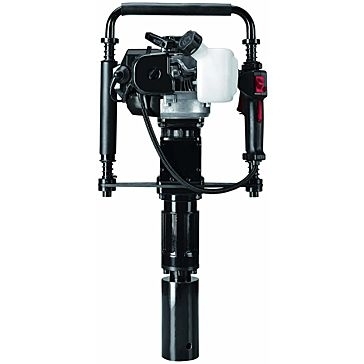 You'll also need fence posts and anchors to keep your fence sturdy. 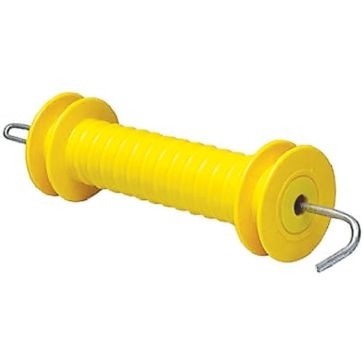 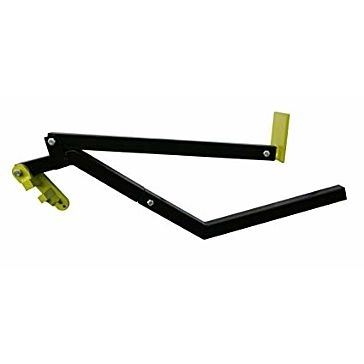 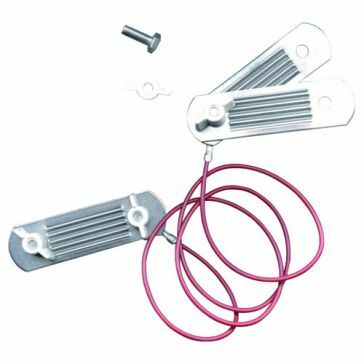 Other fencing tools include wire spools, wire tighteners, gates, hinges, latches and more.